It was always going to be a Titanic struggle between the two best performed Premier Division teams in 2016. 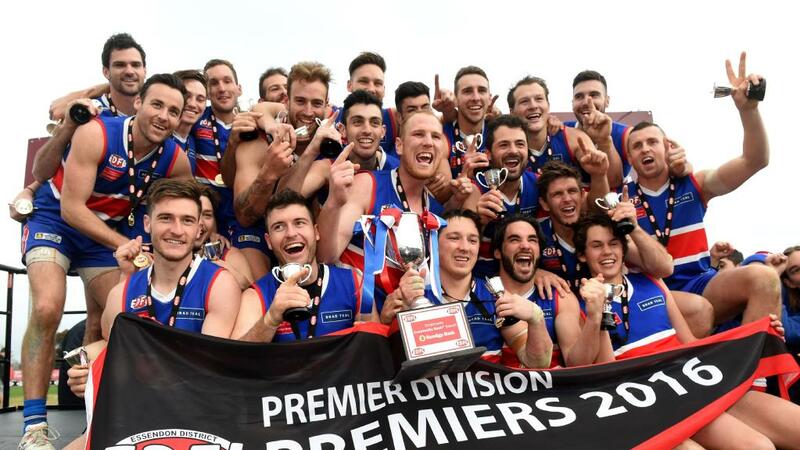 Aberfeldie had a impressive win over Greenvale in the Preliminary Final and many pundits had this talented team as favourites to win back to back flags. With the inclusion of Ryan Bathie and club legend Micka James in to the side the team were ready for a battle. Kicking into a slight breeze at Napier Street end in the 1st quarter the team amassed 8 majors including 4 to gun full forward Dean Galea to bring his tally to 99 for the season and a commanding 34 point lead at quarter time. As expected Aberfeldie lifted in the 2nd quarter with Lynch, Blackwell and Cubillo leading the charge, but a late goals to Keilor including Dean Galea’s 100th resulted in a margin of 30 point at half time. The 3rd quarter was a battle of the backlines with Aberfeldie kicking the only goal for the quarter and Keilor restricted to only 3 behinds. 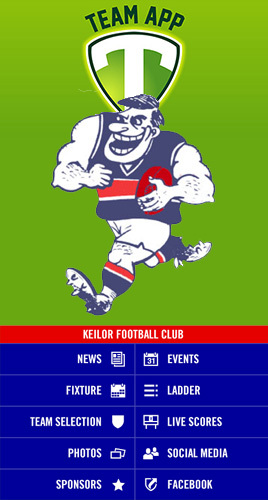 With a 25 point lead at the start of the last quarter again both backlines continued to repel mid field entries with both teams managing 2 goals a piece including Galea’s 6th for the game and a 29 point win to Keilor. Well done to Mick McGuane and his assistants.